LTI offers comprehensive conceptual & appealing designs for users through our user-centered design process. This includes the following User Journey & Interaction Design, Information Architecture, Branding Standards, and Wireframes & Visual Mocks. Our UX team engages with end-users and stakeholders to firm-up requirements and refine the process flows to create contextual solutions. The focus is always on “form follows function” philosophy. 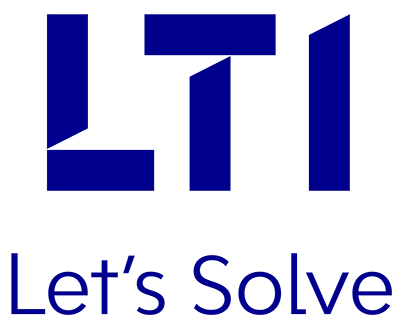 LTI utilizes a business-centered design approach to come up with design solutions, focusing on delighting users and increasing the value of the application. The overall goal is to bring to the user the best possible UX in a way that provides the organization with the best possible results. The proposed design decisions are based on business understanding, user needs and technology constraints. The solution proposes reduction in task time and improves self-service by using the following UX activities to gather the data from end-customers. Stakeholder Interviews – Helps prioritize features and defines the key performance indicators (KPIs). User Journey Map – The user’s motivations and needs in every step of the journey, creating design solutions that are appropriate for each. Use Cases and Scenarios – Ensures that all possible actions are thoroughly considered. Persona Creation – Personas make it easier for designers to create empathy with consumers throughout the design process. Task Analysis – A breakdown of the required information and actions needed to achieve a task. Enhanced look & feel of the application. Enables identifying challenges upfront ensuring an early solution. Increased user base by adding new customers and increasing user adoption levels. Increased number of return visitors and higher retention levels. Avoids design & development rework efforts by 50%, thus saving cost to business.